Enjoy greater savings thanks to a LCD smart control unit. The new CNS Trend electric panel heater looks the part in any room thanks to its modern, slimline design. 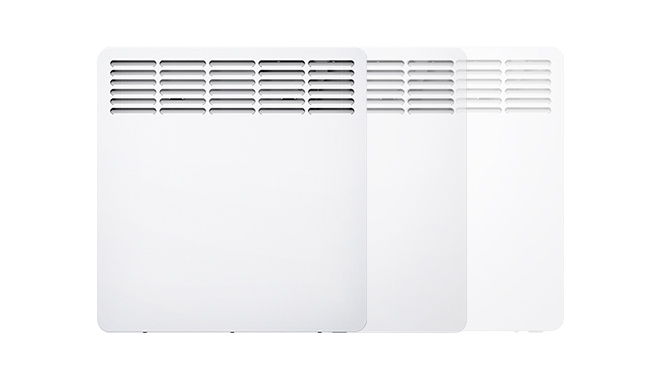 Featuring a smart control unit, the CNS Trend range of room heaters have smart features including a 7-day timer, open window detection and frost/overheat protection. Available in three sizes (1kW, 1.5kW and 2kW); all heaters in the range are compact at only 10cm deep but generate great levels of heating comfort. The CNS Trend heater also features a self-learning function, which adapts automatically to preheat the heating element for use. 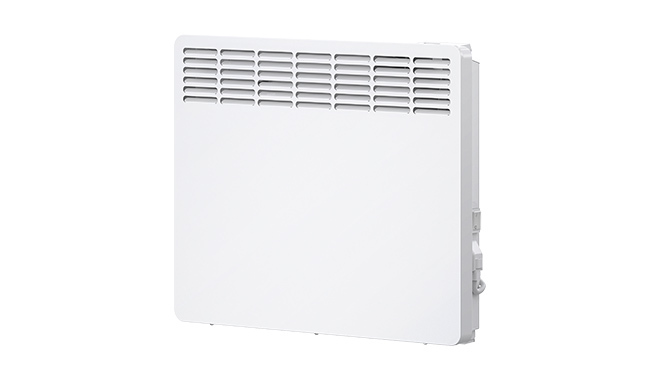 The CNS Trend is a compact, wall mounted convection electric panel heater. Ideal as an efficient space heater for bedrooms, bathrooms and general living spaces. The timeless and slimline design blends into any surroundings. The CNS Trend is an electronically controlled heater with an easy to read LCD smart control unit display. The smart control unit allows simple programming for even, silent and accurate heating of the indoor air. 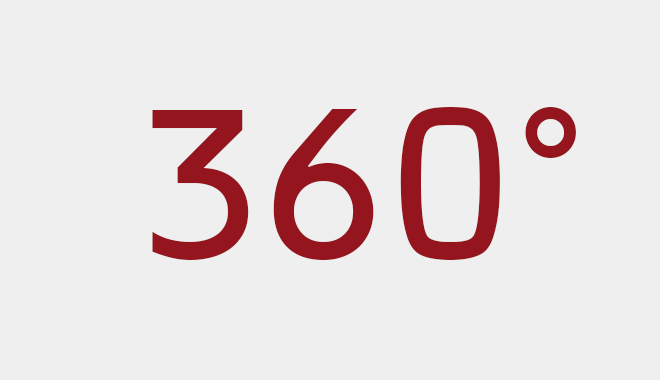 The set heating temperature can be adjusted from +5 to +30 °C in 0.5 °C increments. Programmable 7-day timer with 2 preset and 1 individually programmable time programs. With adaptive control as a learning function for achieving the comfort temperature in timer mode at precisely the right time. Programmable comfort and setback temperatures. Open window detection function to avoid wasted energy. Frost protection at 7 °C. Omnipolar ON/OFF switch. High-grade stainless steel tubular heater with aluminium coated steel fins. Robust metal casing. Very user-friendly due to top mounted user interface and large, easily legible display. Adjustable childproofing to prevent unintentional or unauthorised modifications to the programming unit. CNS Trend panel heaters are maintenance-free. Installation is straightforward, stable wall mounting needs one person only: The wall mounting bracket is fitted to the wall separately from the appliance and can be readjusted later. All that remains is to hook the appliance into place. The appliance has a power cable with right angle plug. 1. How many sizes are available in the CNS Trend convection wall mounted panel heater? There are 3 available sizes: 1kW, 1.5kW and up to 2kW. The CNS Trend features a digital LCD smart control unit. 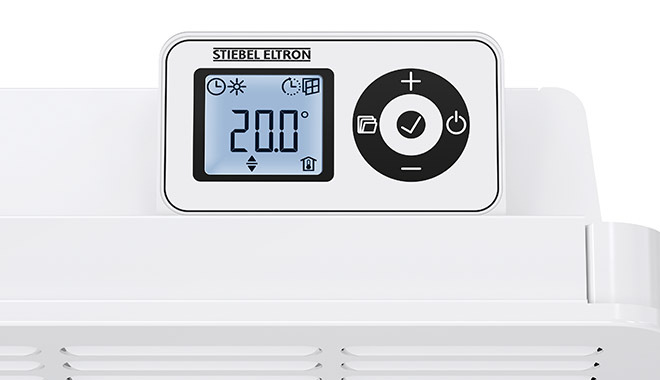 The smart control unit allows the heater to perform extra functions, such as a 7-day timer, open window detection, self-learning programming and frost/overheating protection. 3. Can the CNS Trend heater have castors on it? 4. Does the CNS Trend have a fan? No, the CNS Trend heats the room via natural circulation. 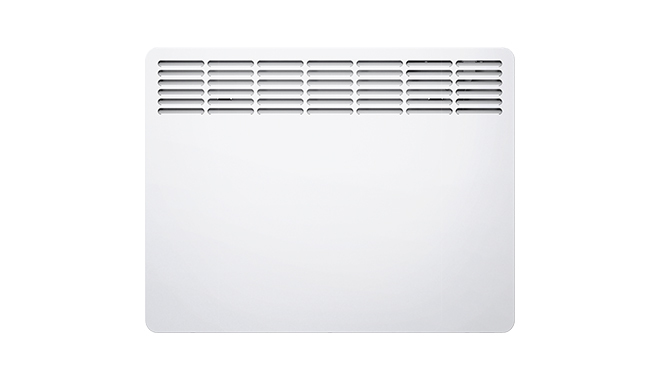 The CNS Trend is a convection panel heater.